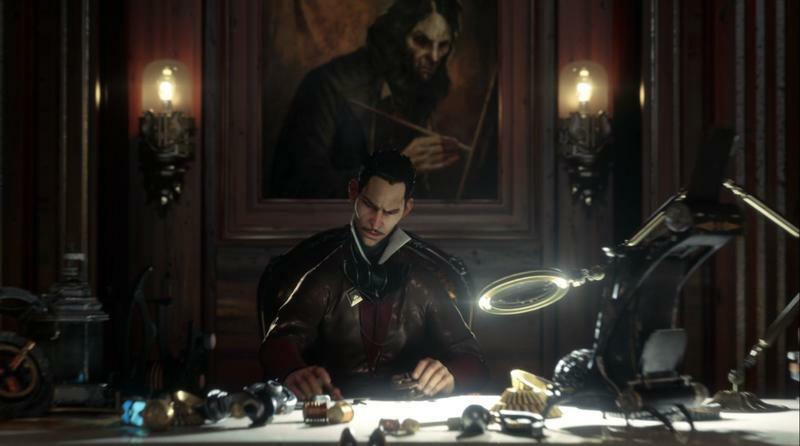 Hungry for Dishonored 2 information? Me too, friend. Me too. 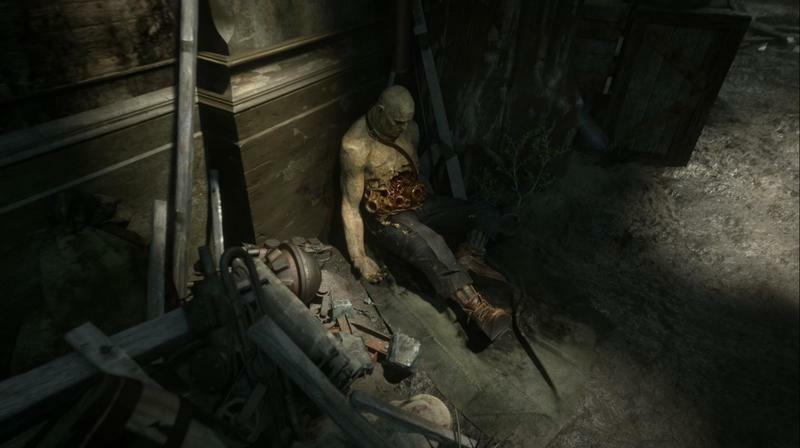 Good thing Bethesda has uploaded a clip from what we assume was its time at E3 this past June. 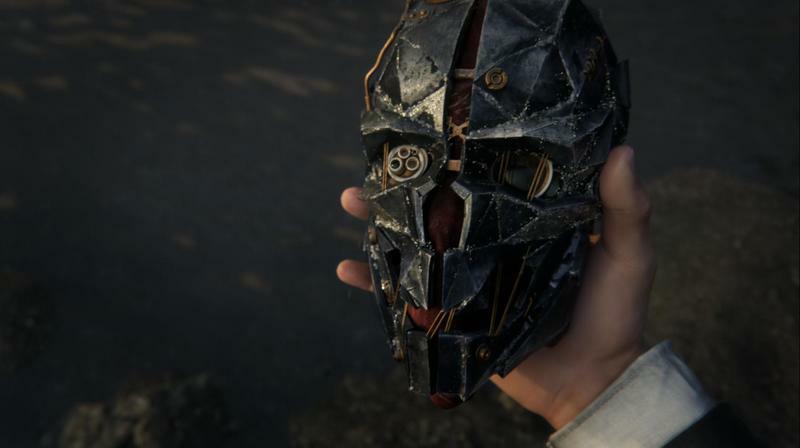 Arkane’s Co-Creative Director, Harvey Smith, sits in on an interview and discusses what’s seen in the Dishonored 2 reveal trailer for two minutes. Here’s the trailer uninterrupted, if you want it. The video at the head of this post is the explanation by Smith. 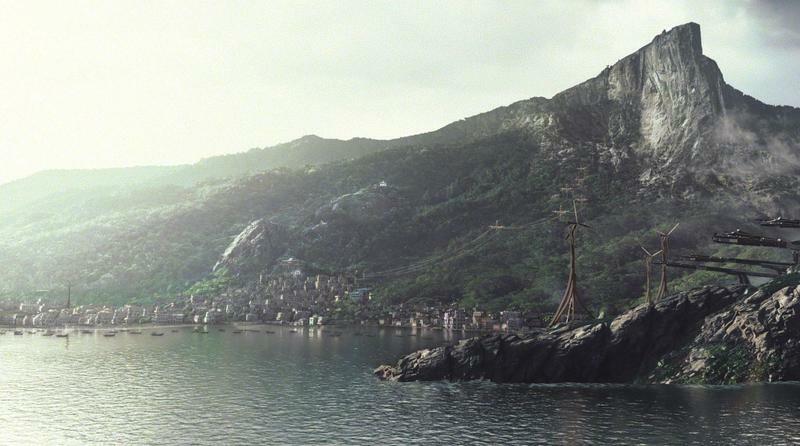 We hear directly that all of the moves, locations, enemies and people we see in the trailer will be a part of the game. 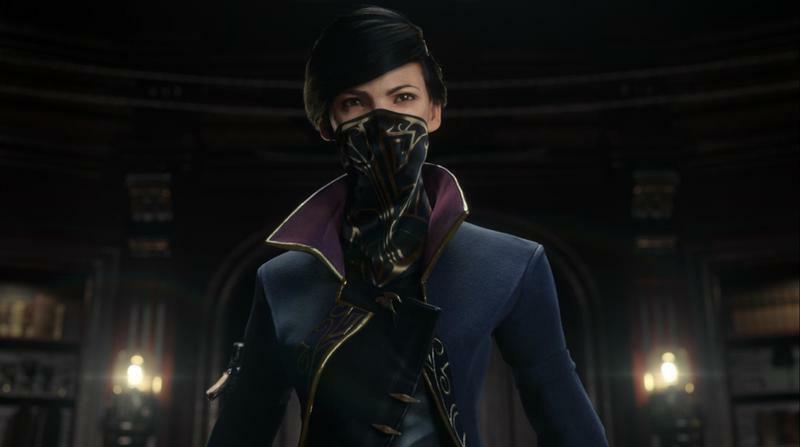 Anything you see Emily Kaldwin do in the clip, she can do in the game. The weird metallic and ceramic enemies you see? They’re present too. Smith even explains that those robots have a face on the back of their heads with its own cone of sight, and that makes stealth even tougher. 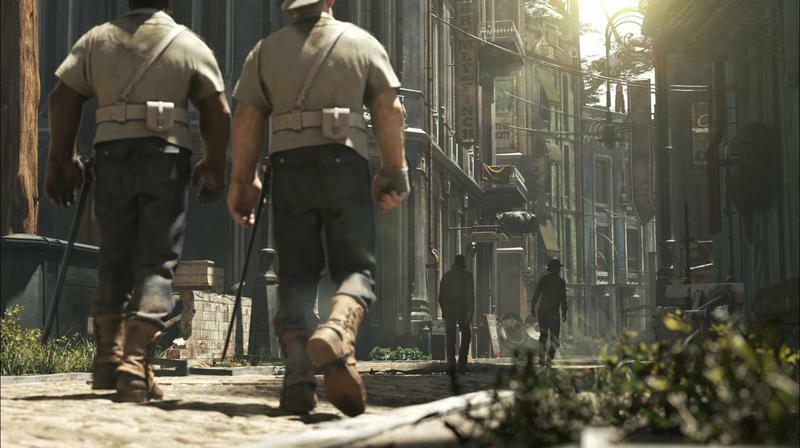 Dishonored 2 does not have a release date yet. The game is set to sell sometime during the first half of 2016, though that window could very well be pushed in time.